Consumers love the convenience and time-saving aspect of a one-stop shopping experience. Just look at what grocery stores are beginning to incorporate under their roofs: hair salons, coffee shops, banks, and vision centers. That concept of getting everything done in one place is growing among real estate agencies. 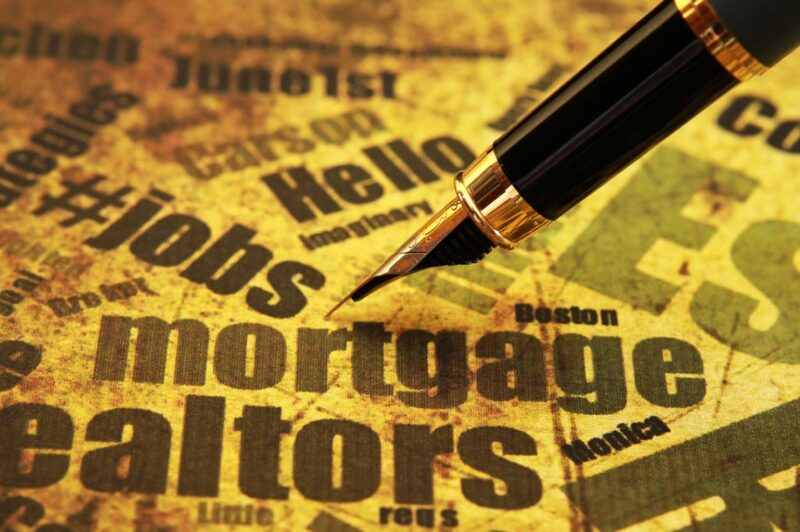 More brokers are including in-house mortgage companies, and some offer title and closing services, too. Those who have done it say it helps the bottom line, gives agents someone close by to ask about lending issues, and provides customers with the experience of getting everything done faster and more efficiently. Caroline Ruhl, president of Ruhl&Ruhl, REALTORS®, in Davenport, Iowa, says having in-house loan officers has been a game changer. Her office has offered the enhanced options for more than a dozen years and, she says, it’s resulted in better service for clients and smoother transactions for agents. The loan officers make sure all buyers are preapproved before Ruhl’s agents start showing them properties. They even go so far as to preapprove sellers who plan to buy after their current home closes before listing their properties. This proactive step means listing agents are seeing fewer deals falling apart because of finance-related seller contingencies getting in the way. The Real Estate Settlement Procedures Act requires that Ruhl keep the two companies completely separate. Regulations include creating separate signs and marketing materials, says Jane Schneider, president of Ruhl Mortgage. Plus, last October, the Consumer Financial Protection Bureau addressed RESPA compliance and marketing services, which made things even more complicated. “The regulations are cumbersome, and the risk is high if you don’t do everything correctly. Compliance is costly and time-consuming,” Ruhl adds. Her company does a lot of business with agents and clients not associated with Ruhl&Ruhl. She was concerned about whether agents at competing companies would work with Ruhl Mortgage. But that hasn’t been a problem. Even when a real estate agent moves to another real estate company, the agent continues to refer their clients to her mortgage company because it offers a good client experience, she says. Schneider states that about 30 percent of Ruhl&Ruhl clients select their mortgage company. “Everyone gets to select who they want. But some find the value of being able to talk to the agent and lender in the same building,” she adds. Though they are separate entities, branding still matters. Changing the name a few years from 1862 Mortgage — the year Ruhl&Ruhl was established — to Ruhl Mortgage has helped clients understand the connection, Schneider says. John Collopy, broker-owner of RE/MAX Results, headquartered in Eden Prairie, Minn., just opened his own mortgage company in April. He has been in the real estate business more than 30 years and oversees nearly 1,000 sales agents. Collopy decided to take the step now due to recent interpretations of RESPA. The arrangement and marketing plan he previously had with loan officers from another company housed in his real estate offices wasn’t going to be acceptable. There cannot be joint marketing agreements between any real estate company and in-house mortgage company. He also owns a title insurance company, Home Title, which he opened in 1992, and a closing company. “There is no law or issue against owning these companies; rather, the issue is when these companies provide marketing dollars or co-market with real estate agents. We always need to do what’s best for the consumer,” he says. Before opening the mortgage company, Collopy did a lot of due diligence, and followed the model of a fellow RE/MAX broker who has taken the same path in the past. Collopy is bringing the high level of customer service he emphasizes at his brokerage into the mortgage side of the business. His loan officers offer a large menu of finance products. “We are going to be competitive or better than the competition on pricing,” he says. Real estate clients are busy with so many aspects of their lives that they often just want someone to take care of them, says Gary Kenline, senior vice president at Hunt Real Estate ERA in the Buffalo-Niagara area of New York. His company has been offering services through Hunt Mortgage for seven years. Overall, about 40 percent of their real estate clients use Hunt Mortgage for their home financing. In some of their offices, that number is as high as 60 percent. An in-house mortgage company also benefits agents, Kenline says. They’re able to walk down the hall and talk to the loan officer each day to get updates on clients’ loans. For those thinking about adding a mortgage company to their real estate agencies, Collopy reiterates that it can be a long and complicated process. “It’s a very competitive business, but nothing is easy that is worth doing,” he says. Lee Nelson is a freelance journalist from the Chicago area. She has written for Yahoo! Homes, TravelNursing.org, MyMortgageInsider.com, and ChicagoStyle Weddings Magazine. She also writes a bi-monthly blog on Unigo.com.